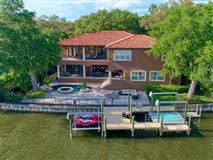 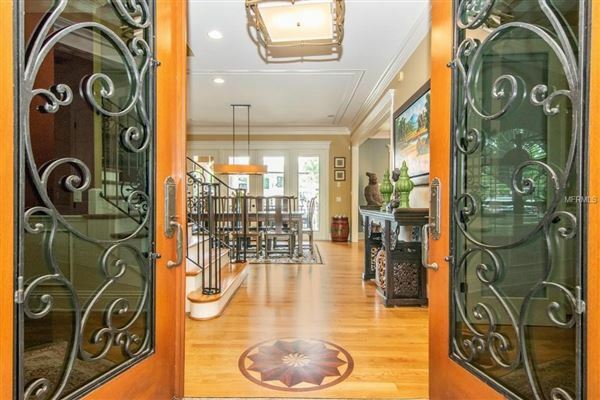 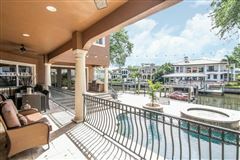 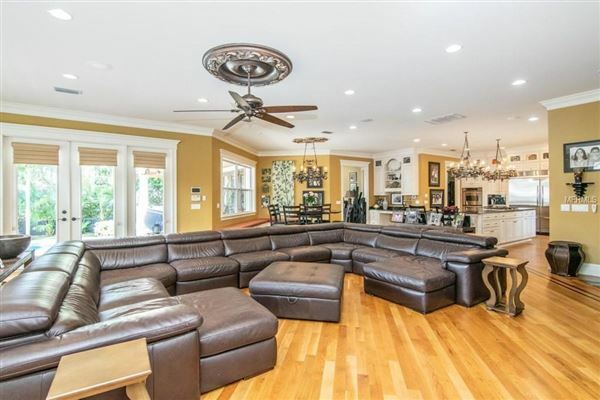 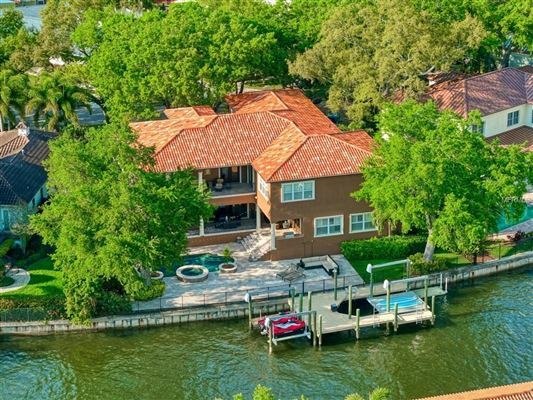 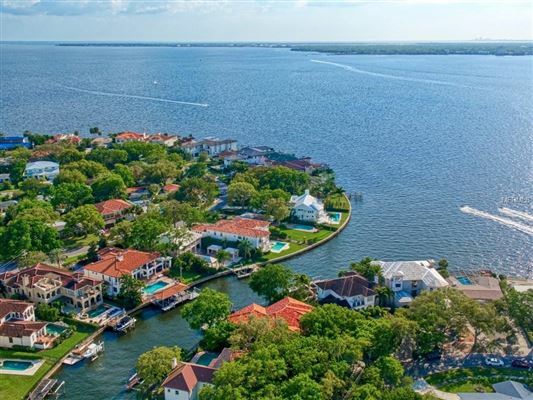 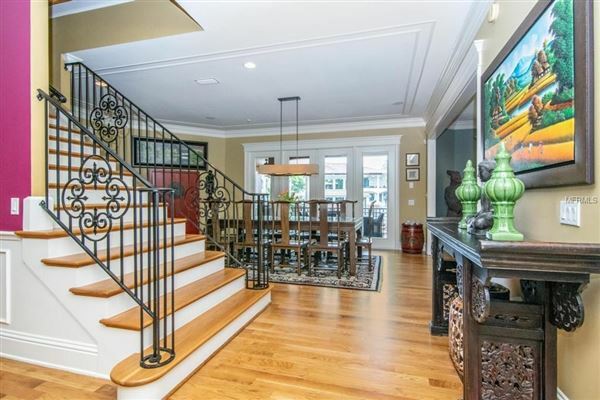 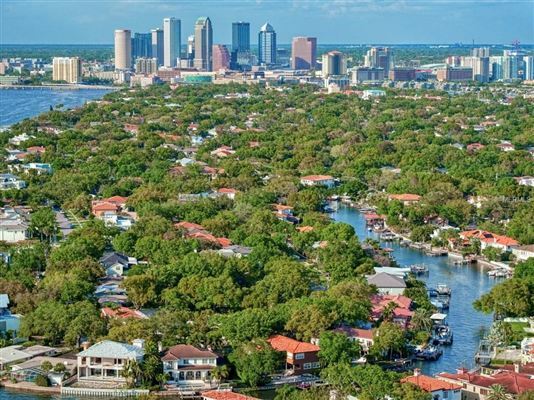 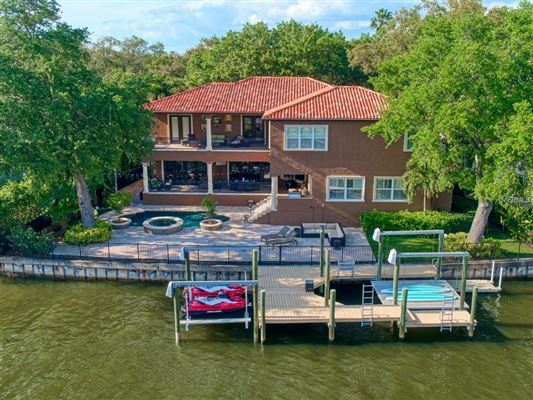 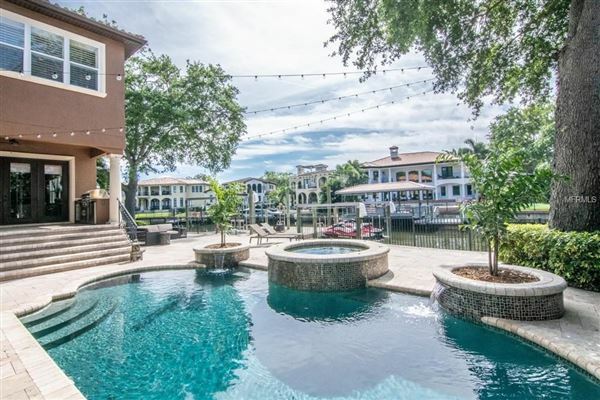 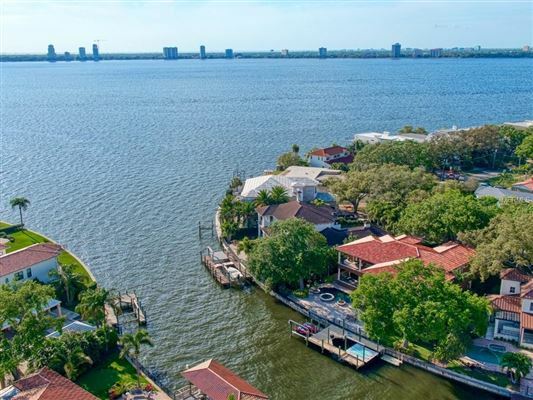 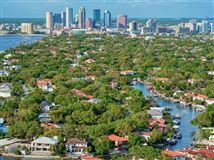 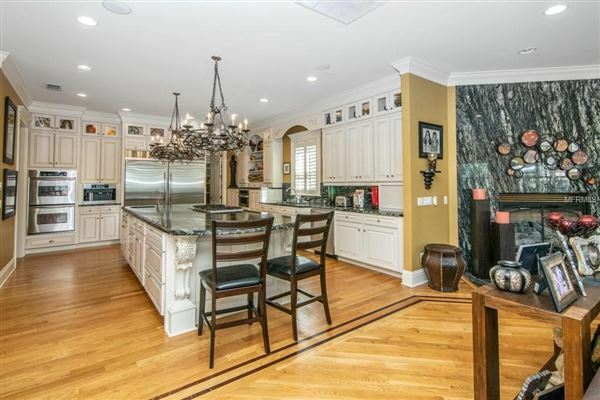 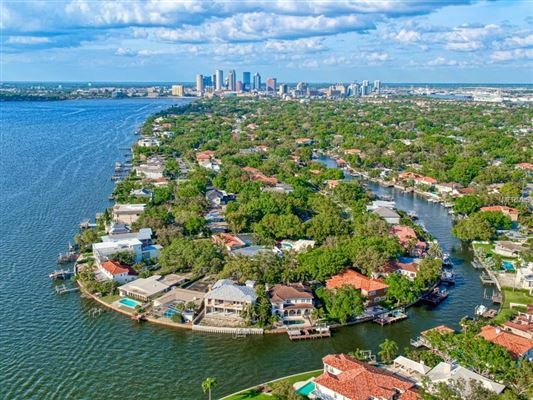 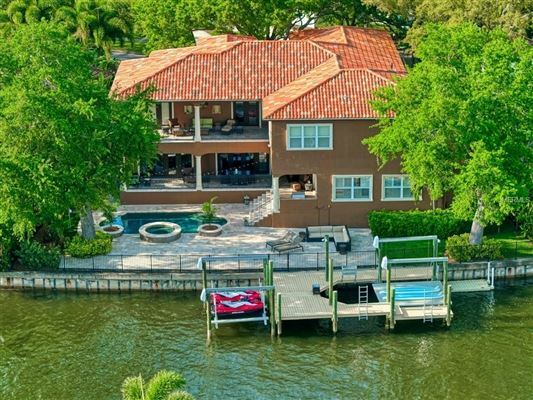 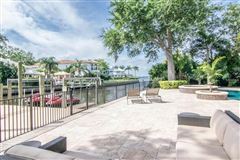 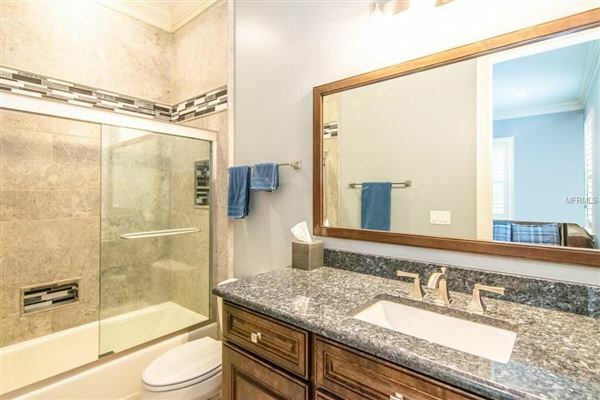 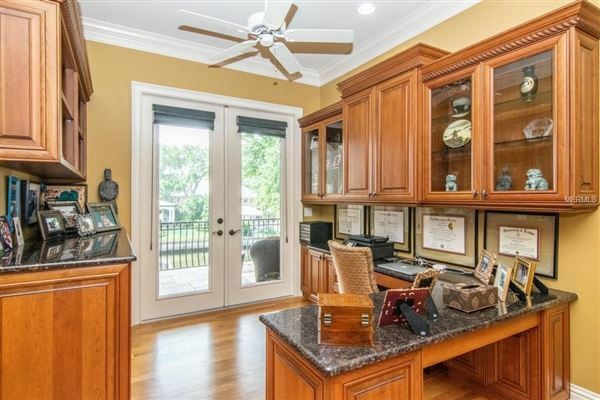 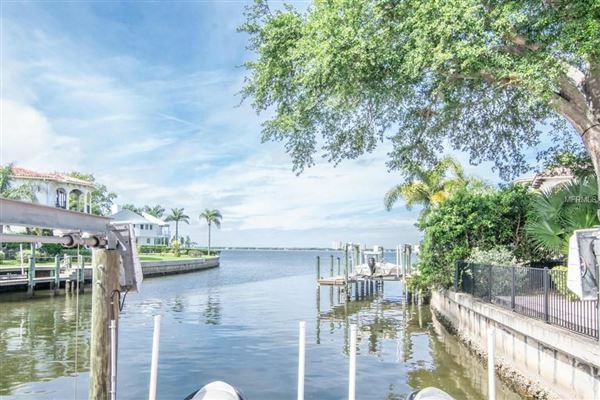 Stunning Davis Islands pool home on a protected canal, just off the open bay. 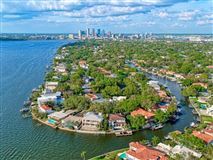 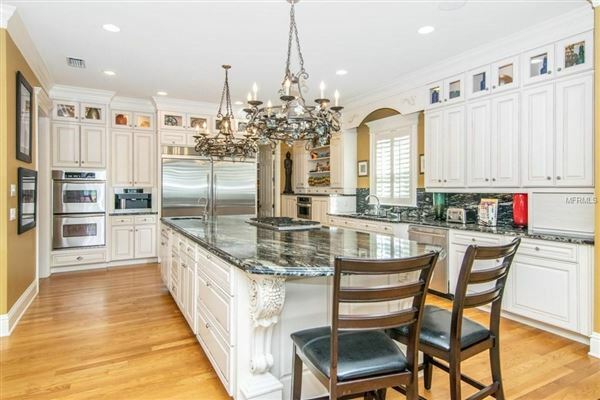 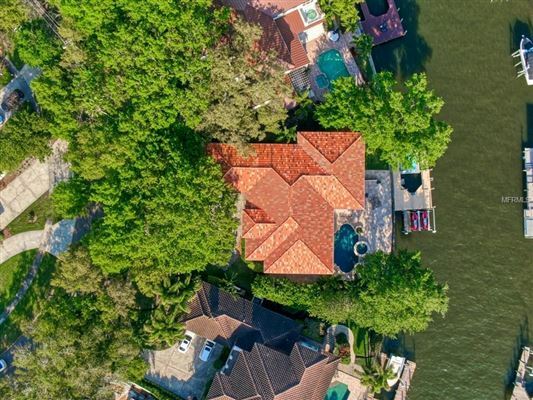 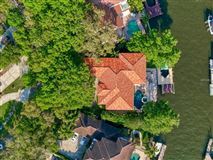 Custom built by Devonshire in 2002, this home features exquisite architectural details & high end finishes throughout the 7,000 sf+ & water views from nearly all of the rooms. You\'ll enjoy features like crown molding, plantation shutters, surround sound, central vac, hardwood floors, walk-in closets with built-in shelving, tank less gas hot water heater, & more. 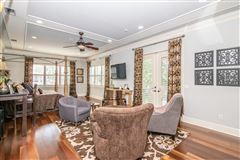 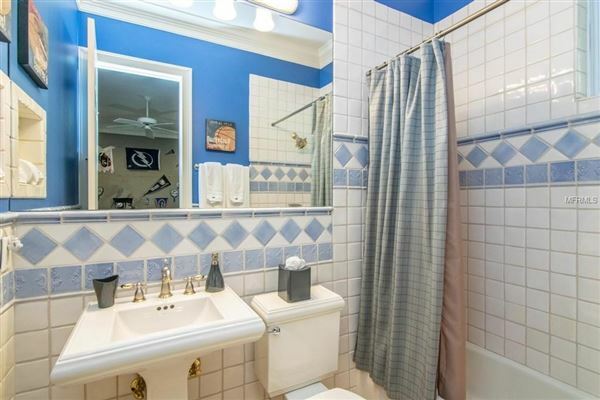 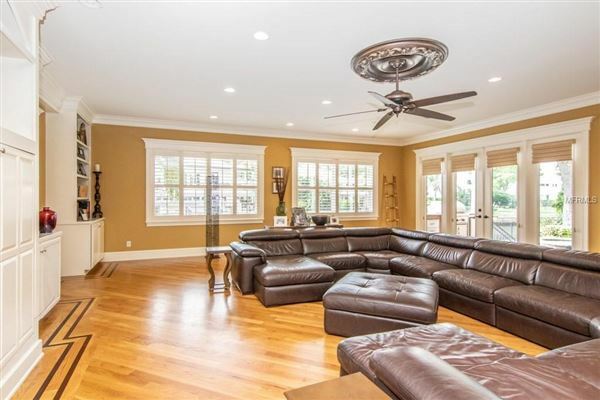 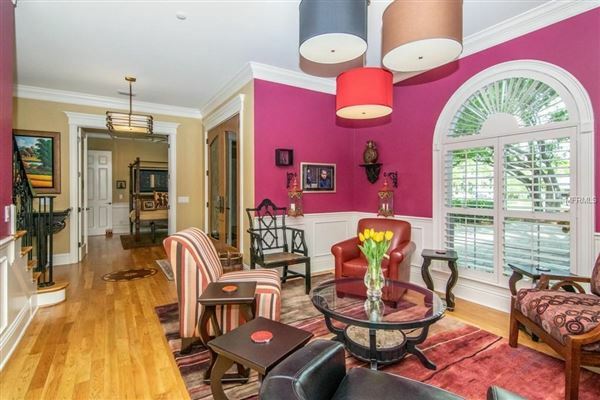 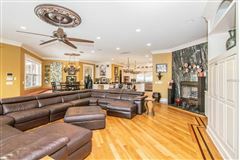 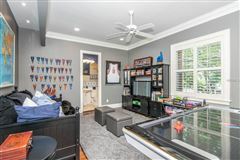 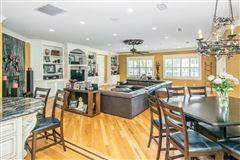 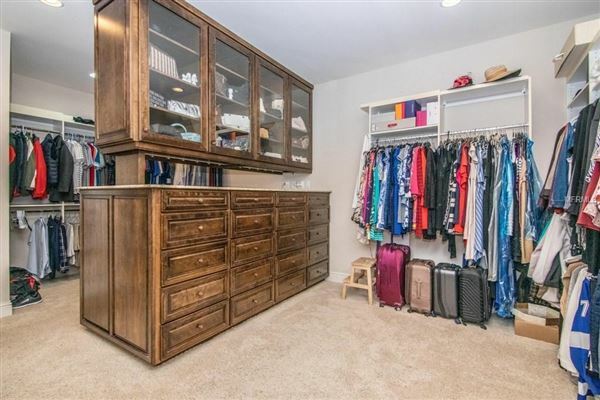 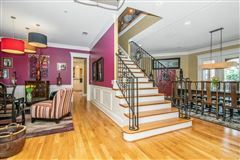 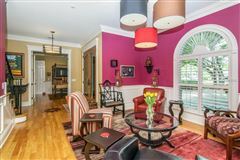 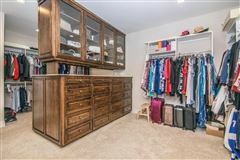 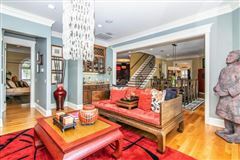 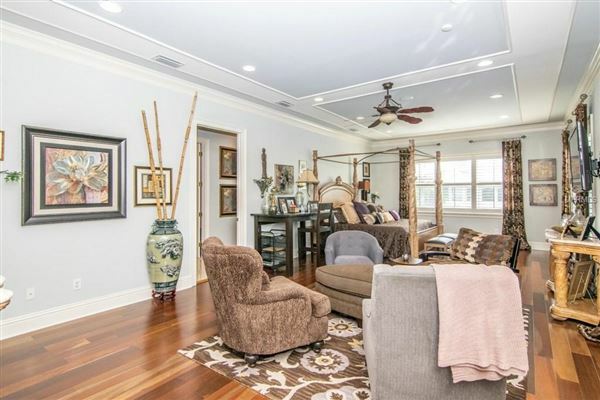 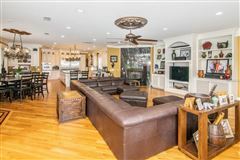 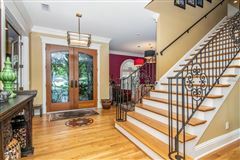 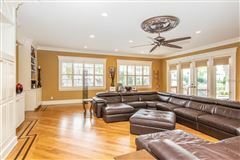 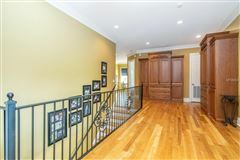 On the main level, the open floor plan features a guest room/study, full bath/pool bath, living room with wet bar, sitting area with wainscoting, mud room off the 3 car garage & a butler's pantry with wine fridge, dishwasher & wet bar. 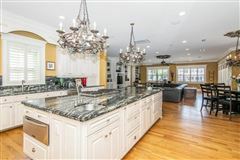 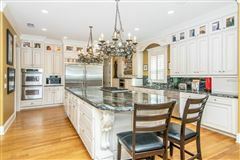 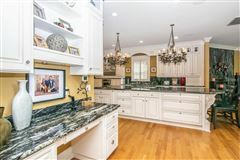 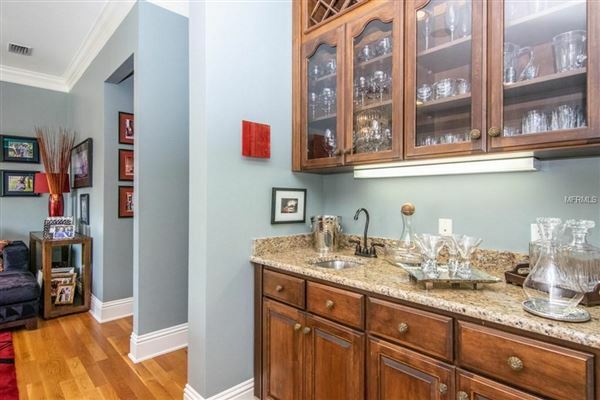 The large gourmet kitchen features a huge island with prep sink, gas cook top, double dishwashers & ovens, warming drawer, a built-in coffee maker, walk-in pantry & built-in desk. 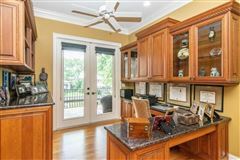 It opens to a large casual dining space with built-in bench seating & the vast family room with French Doors opening to the backyard oasis. 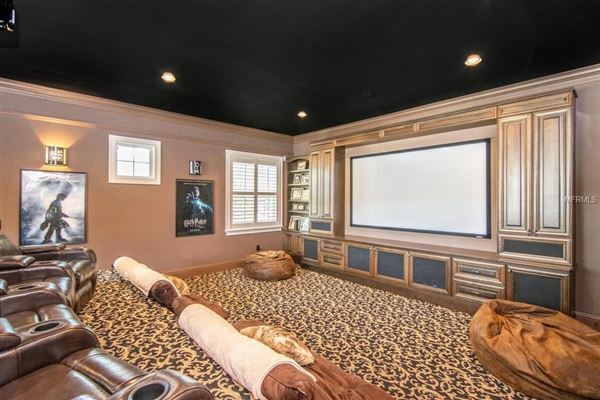 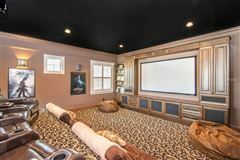 Upstairs features a spectacular theater room & loft office. 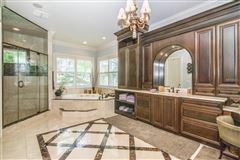 The master suite is exquisite, with sitting area, French Doors to balcony, enormous dressing room with island storage & luxurious bath. 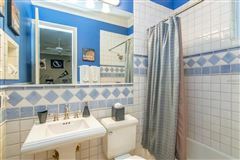 The secondary bedrooms are all en suite. 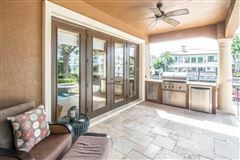 The outdoor living space is a retreat, with a heated pool & spa, outdoor kitchen, covered dining & entertainment space with fans & TV, plus a large travertine patio. 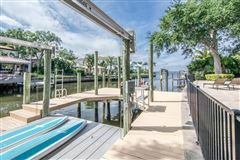 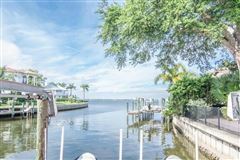 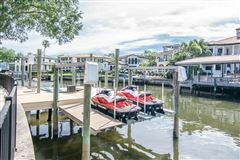 Continue onto your dock with both boat & jet ski lifts & enjoy the views & easy access to the open bay.